Looking for a holiday gift for the photographer in your life? Here's my top ten gift picks. 1) Plug-ins. Plug-ins help photographer's awaken the artist within, as well as helping them make the cleanest possible picture with maximum detail in shadow and highlight areas. 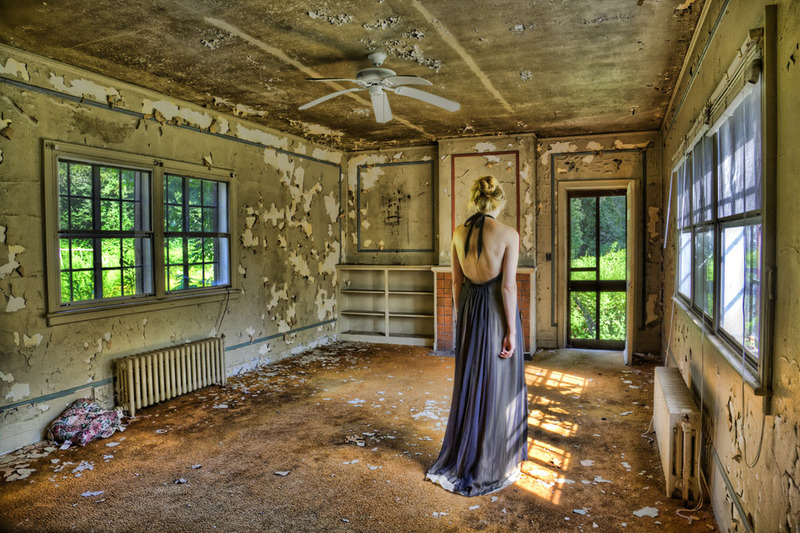 The opening image for this post was created with Nik's HDR Efex Pro and Topaz Adjust. Save on plug-ins on my Plug-ins page. 2) My Light Controller and Tote. If you take people pictures, my Westcott Light Controller and Tote will help you control the light with a reflector, diffuser and an flash diffuser - all in a handy tote. Check it out here. For examples of how I use it, see my Kelby Training class: Light - the main element in every photograph. 3) BlackRapid Straps. These rugged camera straps provide the fastest and most secure way to shoot. Yes, it does take a while (about a minute) to get used to seeing your camera hang upside down, but once you use this strap, you'll never go back to a conventional camera strap. My two favorite BlackRapid straps: BlackRapid Metro Sling Camera Strap and BlackRapid RS DR-2 Double Strap. 4) ColorMunki. Hey, you spent a few bucks on your camera system and printer, so you must be serious about getting good color - your color or accurate color. The ColorMunki helps you do just that. 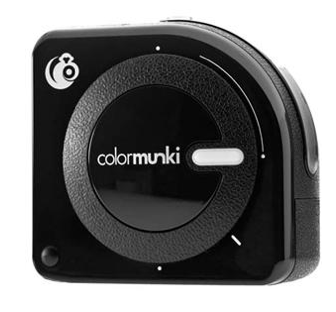 The ColorMunki helps you calibrate your monitor, laptop, printer and even your projector - in a matter of minutes. Info here. 5) Tiffen 2-8 Stop ND Filter. An ND (neutral density) filter is THE most important filter for landscape photography. it reduces the amount of light entering the camera so you can use long shutter speeds to blur moving water, as I did for this waterfall picture that I took in Iceland. Here's a link to the one I use, but your filter diameter may be different. My Tiffen 2-8 stop ND filter blurred the water beautifully in this scene. 6) Canon Pixma Pro10- Printer. If you want the ultimate in 13x19-inch prints, this printer is for you. It features a new 10-color LUCIA pigment ink system with three black inks for awesome color and black and white images. Oh yes, the Pixma Pro-10 is wireless, too! Read more here. 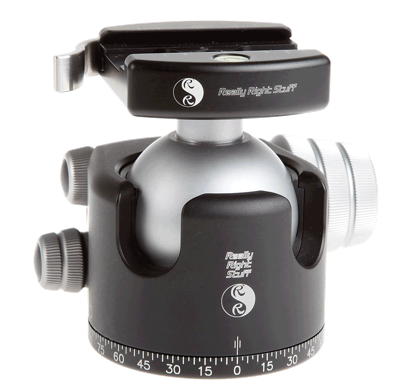 7) Really Right Stuff BH-55 Ball Head. All I can say about this ball head is this: you've tried the rest, now try the best. Combine this ball head with sturdy RRS tripods, and you're all set for super sharp shots at long exposures - such as the 30-second exposures I make at the Very Large Array during my recent Bosque Del Apache workshop with Juna Pons. Info on the Really Right Stuff web site. If you work with the folks at RRS, you'll find that they are passionate about photography - because they are passionate photographers themselves. 8) Canon Pancake Lens. No kidding, this is what it's called. This 40mm lens is a must-have for Canon shooters. It's relatively flat, like a pancake. At f.2.8, it's great for low light shooting. It's design lets you shoot at close distances. With a circular aperture, it produces a soft background (if you want). At $149.00 it's a bargain. 9) Eye-Fi Pro X2 16 GB WiFi Card. I first saw this cool card this year at Photo Plus Expo in NYC. You can instantly upload directly from your camera anywhere with the Eye-Fi Pro X2 16GB. Experience Class 10 read and write speeds coupled with built-in wireless transfer capabilities. Order here for your New Year's Eve Party - or for your next shoot in your studio. 10) Photography workshop. Gear is great, and it can help you make better pictures. But for learning and growing, there is nothing like a workshop - where you get hands-on training and personal attention. I have about a dozen set for 2013. Check 'em out on my Workshops page. Need some more gift ideas? See all the gear I use and recommend on my Gear Page.